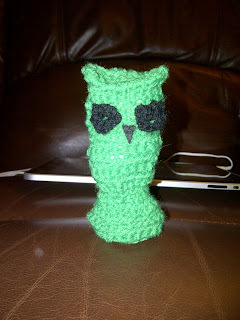 Kakes' crafting: More crochet fun! 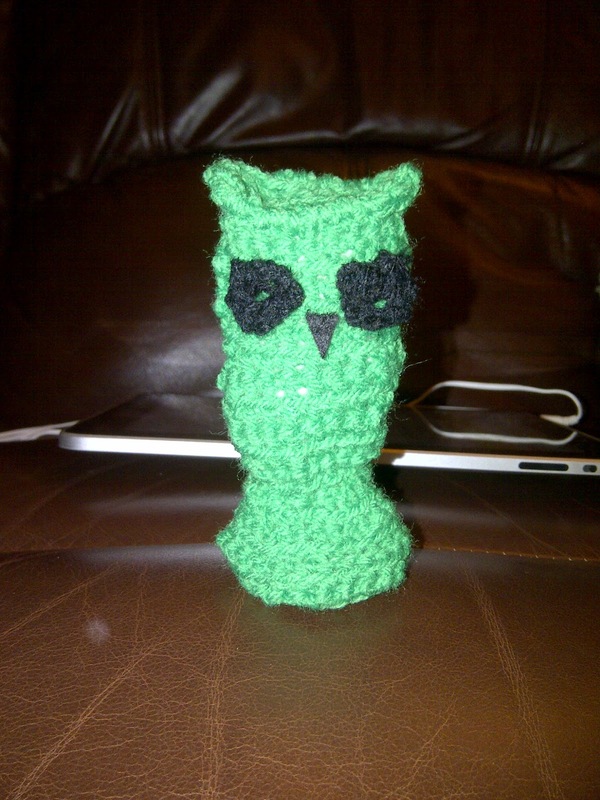 Using the same book I mentioned in my last post, I tried to make a crochet owl. It looks rather different to the ones in the book, but I'm pleased with how he turned out.